Maryland Medical First is an internal medicine practice established in 2005. Our doctors are passionate, committed, and determined to improve the health of our patients. Our team of nurse practitioners and physician assistants provide both immediate and preventive health care. Our mission is to provide our patients with accessible, affordable, and high-quality health care service. We will accomplish this by working as a team throughout the community, and by seeing patients in the hospital setting, acute and subacute centers, and outpatient clinics. Narender Bharaj, MD, is a board-certified internal medicine physician and medical director. He is also an expert in wound care. Dr. Bharaj has been working with patients since 1998. 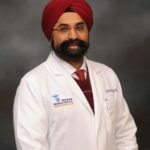 In addition to his role at Maryland Medical First, Dr. Bharaj works at the Good Samaritan Hospital Wound Care Center with patients who have complicated, nonhealing wounds. He is also involved in teaching the staff and residents in the internal medicine department at Franklin Square Hospital. Mutsa Munjoma, MD, is a board-certified internal medicine physician. She completed a fellowship in nephrology (kidney health) in Washington, DC in 2013 and is a member of the American Society of Nephrology. 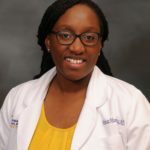 Dr. Munjoma received her doctor of medicine on an international peace scholarship to St. George’s University School of Medicine. While in school, she participated in research reviewing the effectiveness of immunomodulating therapy and plasmapheresis on donor-specific antibody and antibody mediated rejection in renal transplant patients. A new graduate Family Nurse Practitioner with over ten years of experience as a registered nurse in the inpatient setting. She is eager to use her education and experience to transition into primary care and provide quality care to patients within the community. 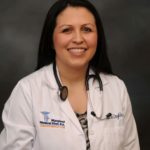 A certified registered nurse practitioner, Jennifer Mays joined Maryland Medical First in 2007. 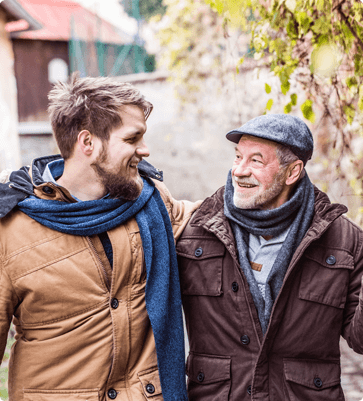 Prior to joining our practice, she worked in a long-term care setting in Maryland, where she cared for and treated a primarily elderly population. Bhavneet Bharaj, MD, specializes in internal medicine. Dr. Bharaj has been working with patients in the medical field since 1998. 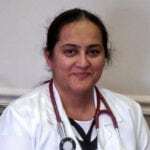 She worked as a medical officer in India prior to coming to the US. Dr. Bharaj has been practicing in Baltimore, Maryland, since 2006. For more information, call Maryland Medical First at (410) 661-4670, or use our convenient appointment request form. We have been proudly serving patients in the Parkville, Maryland, and surrounding areas since 2005.